The best insurance for future party invites is a great hostess gift that shows your genuine appreciation. There’s something awkward about arriving to a party—no matter how small or large—empty-handed. A lesson I’ve learned over the years is, you can never go wrong with a gift that expresses your thanks. After all, when someone opens their home to you, they’ve put in a lot of work to ensure a good time is had by all. Cleaning, (most likely) cooking, and shaking up the perfect cocktails is their personal art form, so consider making gift-giving yours! So, where do you begin? Generally, I like to stick to gifts that fall into a handful of categories that I can always turn to for inspiration. From there, I think about the recipient and their personality, their personal style, and home decor to narrow in on a general aesthetic and theme for the gift and let that inspiration lead my choices. It’s always fun to see where it gets me! 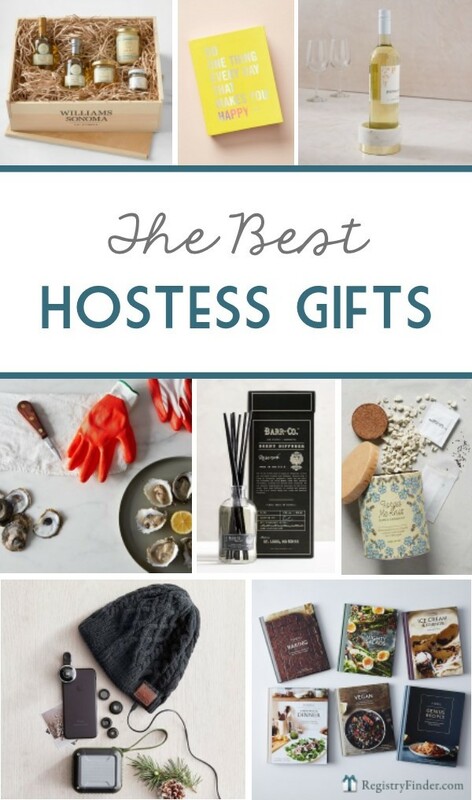 Whether you’re appealing to your hostess’s inner superstar with a gift that’ll up her entertaining game, or you’re treating her to a pampering session she’ll no doubt be craving at the end of the night, I’ve compiled an assortment of fun and unique gifts across all categories, styles, and price ranges that will get you through the party season. The perfect hostess deserves the perfect thanks, after all. 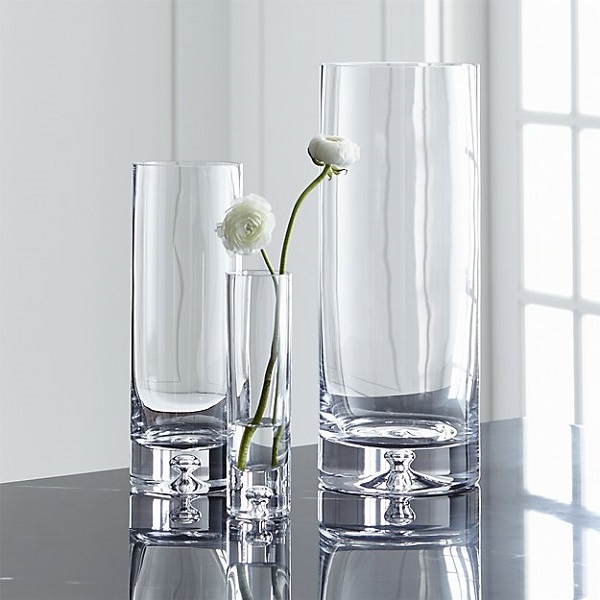 Upgrade a wrapped bouquet presentation with a simple glass vase for an easy-breezy hostess gift. Eliminate the awkward hassle of making your hostess run around in search of a vase when you show up with a bouquet. 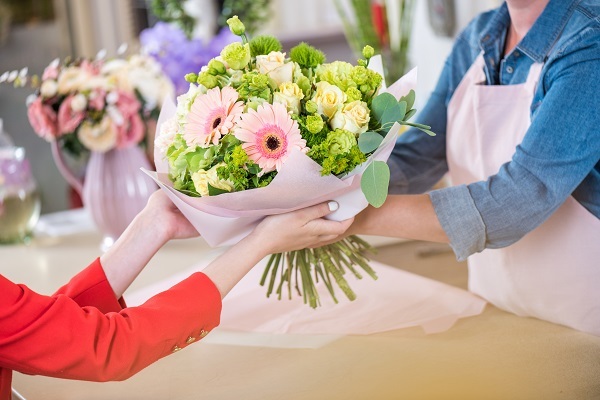 Gifting your hostess with a beautiful vase full of flowers gives her the chance to reuse it long after the arrangement is gone. 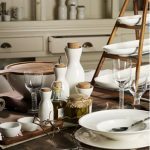 This simple and classic design can seamlessly integrate into a variety of styles, making it a perfect choice for any hostess! 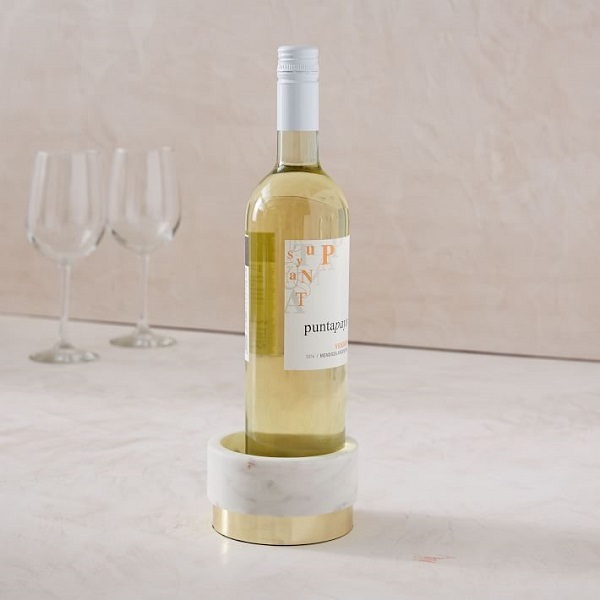 Your hostess won’t sweat a thing when you gift her with a chic, useful wine bottle coaster. If your favorite bottle of wine is also your go-to hostess gift, consider upgrading the offering with a wine coaster. The unexpected—but always appreciated—little condensation-catcher holds a standard bottle of wine, which means no rings on the table, plus it doubles as a small serving dish! Pack it in with your usual bottle and you’re ready to go. 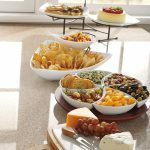 Help your hostess pop the cork, pour the bubbly, and preserve every last drop of Champagne with a master set of accessories. 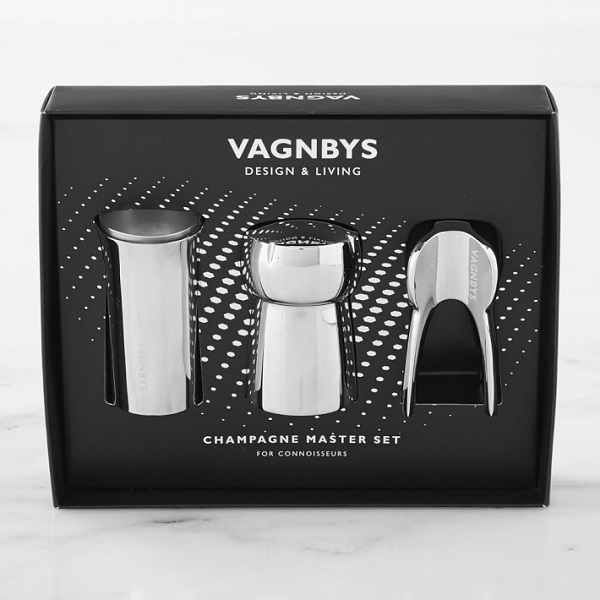 This Danish-designed set will turn anyone into a Champagne pro by taking out all the guesswork. The cork opener takes the unpredictability out of opening the pressurized bottle, the spout attachment makes pouring easy without losing a drop, and the stopper preserves every last bit of carbonation. Don’t forget to arm your hostess with a bottle of bubbly for good measure. 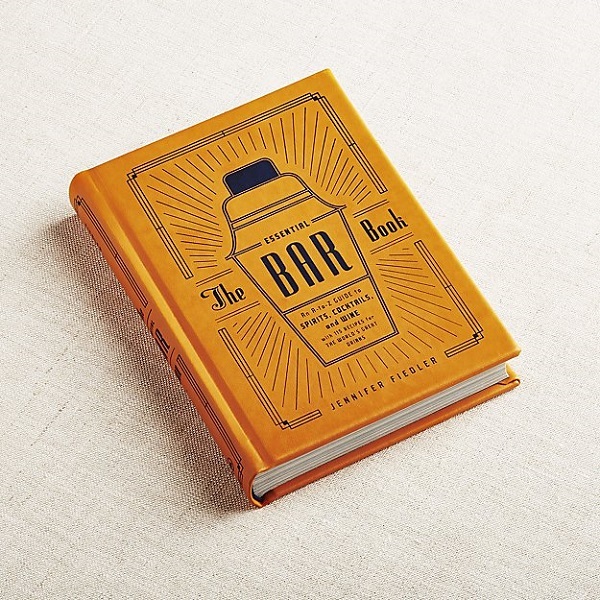 When you gift a hostess with the Holy Grail of bar books, you’re guaranteed an invite to all subsequent parties—for taste-testing purposes, of course. There’s nothing quite like shaking up a bar-quality cocktail from the comfort of your own home, and this book takes the cake with 115 recipes and their histories, plus tips and tricks to help master techniques. 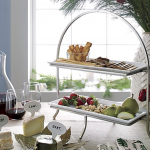 Your hostess will surely appreciate the gesture all the more when it’s paired with her spirit of choice. 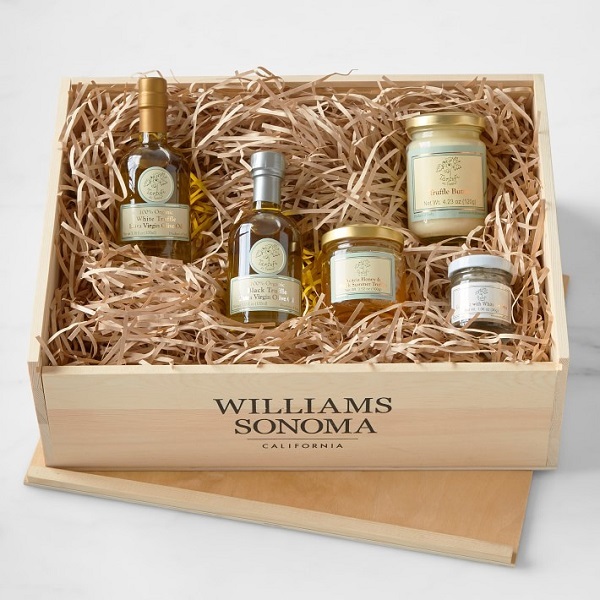 Help your hostess enjoy the finer things in life with a delicious crate of truffled ingredients! If your hostess is the type to put out elaborate cheese boards with exotic jams and a variety of crunchy snacks, this is the perfect gift for her. Up her culinary game with a crate packed with goodies made and imported from a family estate in Italy that’s been known for its truffles for over a century. Hopefully, it means a dinner invitation is headed your way soon! 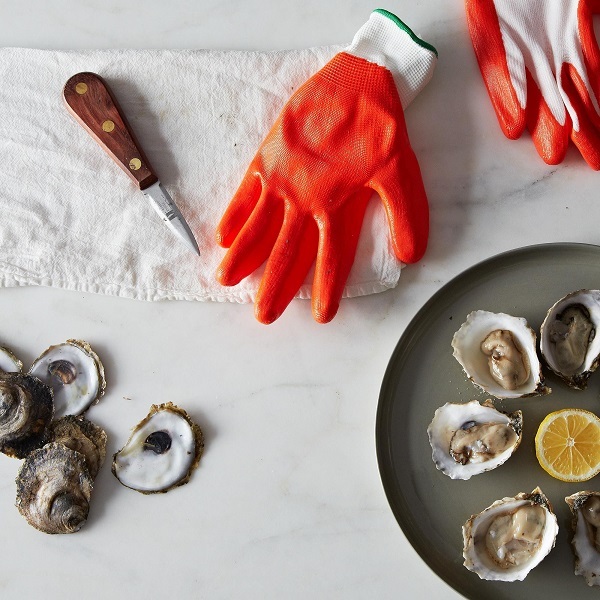 Show your hostess a shucking good time with her very own oyster kit. To me, there’s nothing scarier than inviting people into your home, so no task should seem too daunting to anyone who hosts a gathering at theirs. This complete kit comes with the same tools the professionals use to shuck oysters safely, plus a signed copy of Erin Byers-Murray’s Shucked, full of serious insight and curiosities of the industry. This is about as hands-on as you can get! Your hostess will find a bounty of perfect recipes for her next gathering when you gift her with this complete essential set of Food52 cookbooks. When you arrive with a small home library of cookbooks, your hostess will have the perfect recipes for any group and gathering in her future. 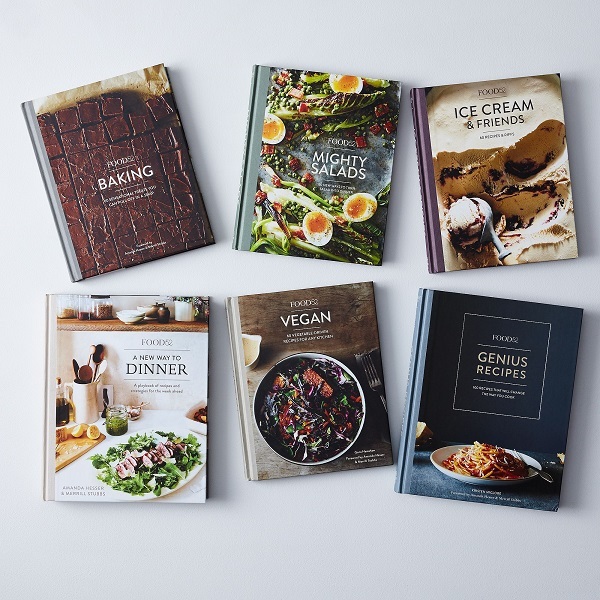 This complete set includes six of Food52’s essential cookbooks that cover all the basics—and then some. Each book is signed, so it’s an extra special gift that’s sure to express huge thanks. A diffuser always makes an elegant, unfussy hostess gift! Essential oil diffusers always give off a look of understated elegance that will forever be the clear winner over plug-in options, and whether you’re hosting a party or just hanging out, it never hurts to have great smells carrying through your home. 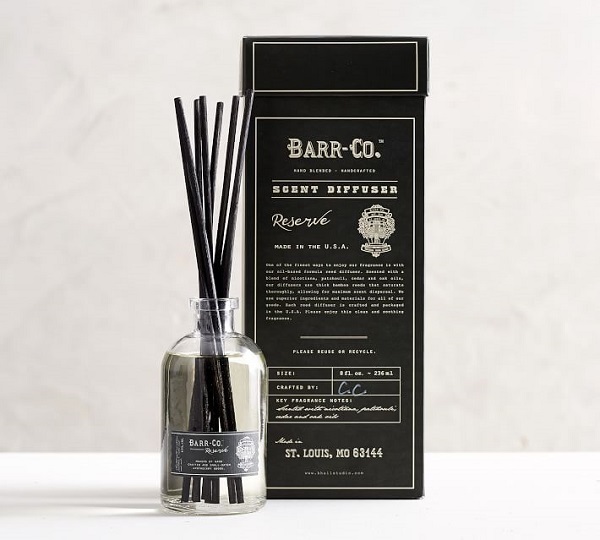 Gift your hostess with a full month of mellow, earthy scents in a beautiful package with this set from Barr & Co. Flowers are proven to make us happier, so show your hostess how much she makes you smile with her own flower garden kit. I don’t know if you’ve heard, but indoor plants are getting major attention right now, and for good reason! 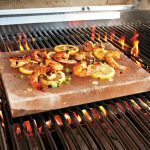 They look great without costing a fortune, and they’re generally easy to maintain once you get on a routine. 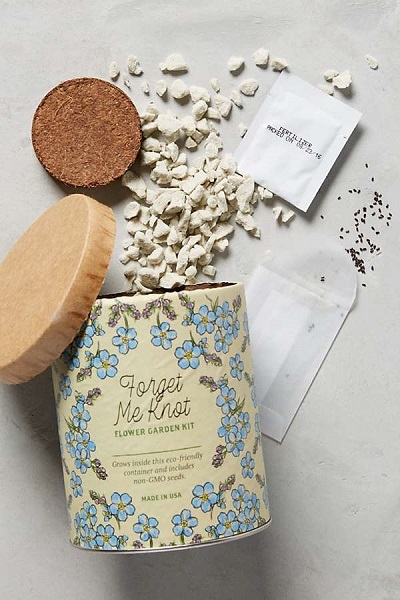 These adorable mini flower garden kits make great gifts that will bring a smile to your hostess’s face. Plus, they even come with a planter so she can enjoy her Forget Me Knots, Lavender, or Poppies whenever she’s ready. This reusable water bottle isn’t just convenient for on-the-go hydration, it also makes a beautiful hostess gift! It’s no secret that a reusable water bottle is better for the planet, so why not supply your hostess with a gift that makes a positive impact? 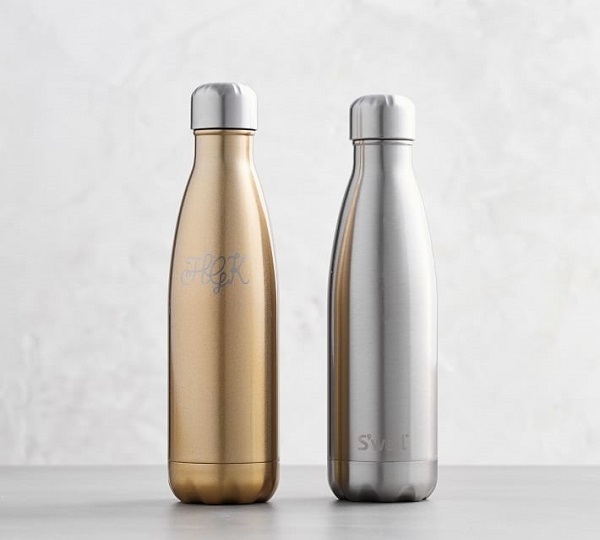 Swell bottles promise to keep liquids cold for 24 hours and insulate hot beverages for 12 hours and their condensation-free exterior made from BPA-free stainless steel comes in many colors, including gold or silver—AKA it’ll shine as bright as your hostess! 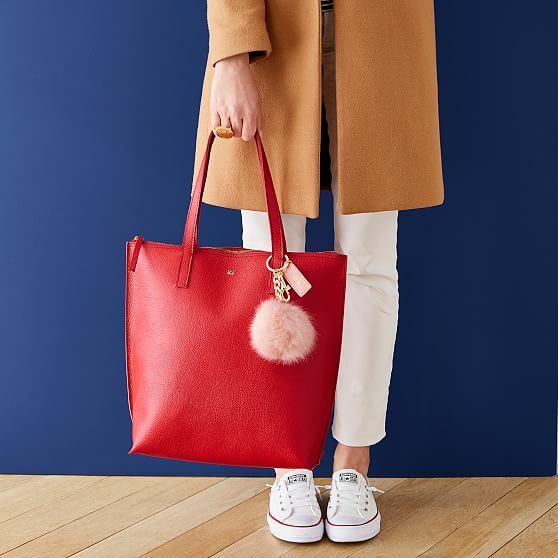 Who wouldn’t love hitting the road when their keys come with an adorable pom pom attached? Usually, I’d shy away from general trinkets, but since this one comes attached to a keyring, I’ve made an exception. Plus, this little pom pom is just plain cute and fun—just like your hostess, no doubt! It comes in a variety of festive colors and it can be monogrammed to match her style oh-so-perfectly no matter where she’s off to next. 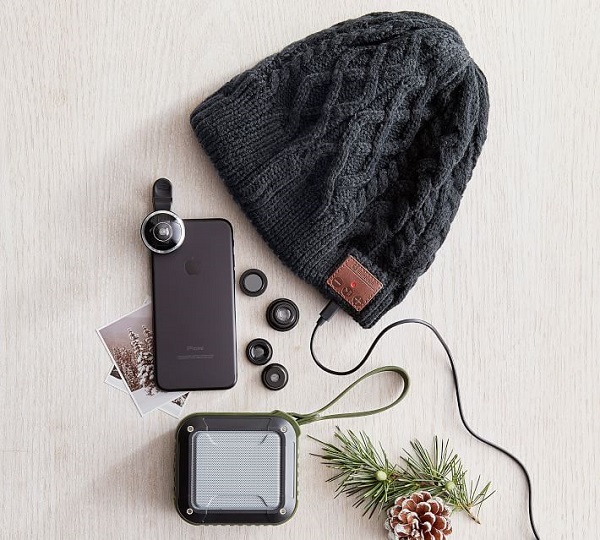 Gift your hostess with a set of smartphone photo lenses and she’ll be able to capture every moment! It doesn’t get much easier to take incredible, camera-quality photos than with a set of smartphone photo lenses that easily snap on and off for a variety of visual effects. This comes complete with 5 lenses and a carrier for convenient storage. I promise, gift her this set, and chances are she’ll be snapping photos and capturing memories with them all night long—and that’s just the beginning! A bath bomb is all it takes to transform a regular pampering session into a luxurious experience. 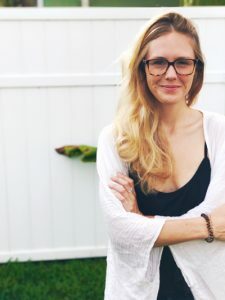 Chances are, even the greatest hostess experiences mild stress from time to time, and there’s no doubt they’re feeling a little tired after a long night of entertaining. 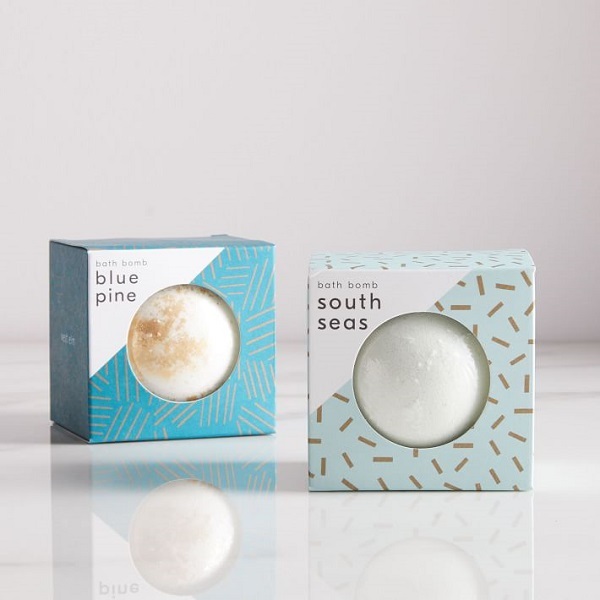 Help her treat herself to an effortless pampering session with scented bath bombs that set the tone for a relaxing evening once all the festivities have ended. 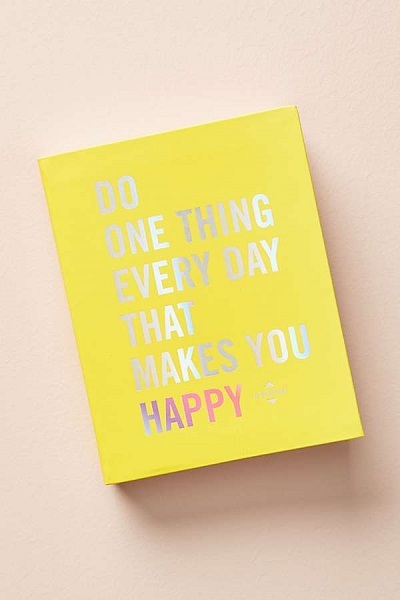 It’s always easy to find the happy when you’ve got a mindfulness journal—a perfect hostess gift! Experienced hostesses seem to be extra tuned in to what makes people happy—they throw shindig after festive shindig, after all! Help her tap into that inspiration with this little Happiness Journal. 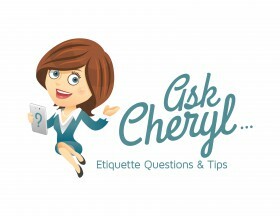 Every page includes a cute prompt that’ll ignite a wealth of experiences, feel-good moments and general happy thoughts. And what’s sweeter than that? 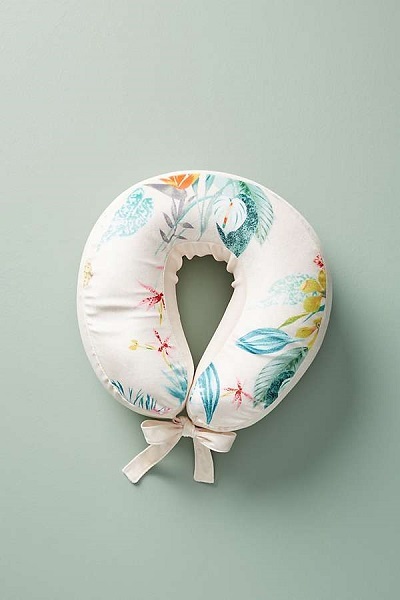 Personally, I’ve been hard-pressed to find a neck pillow that’s not just supportive, but cute enough that I’m not embarrassed to be lugging it with me during travel. Usually, the pickings are slim—until now. This is an adorable gift idea that anyone, hostess or otherwise, would absolutely love to help make her cozy anywhere, anytime. I’m sure you’ve got plenty of soirees on your calendar already, so consider this your reminder to start deciding what you’ll be arriving with! Just remember, it’s the thought that counts, so as long as you’re shopping with your gratitude in mind, you can never go wrong.